SoulCycle London – It’s Happening! Is Lake Bled The Lake Como Of Slovenia? 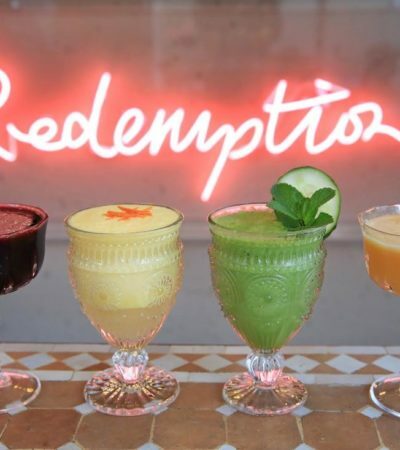 Have You Tried London’s First 100% Alcohol-Free Bar? 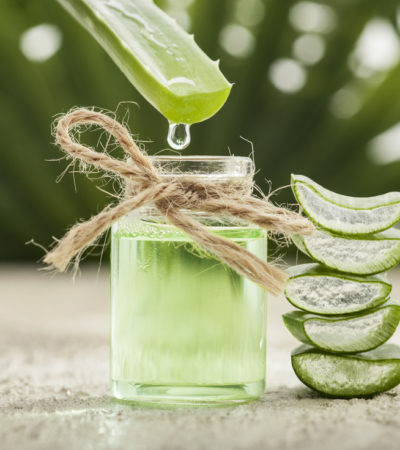 Here at Hip and Healthy we always want to keep you up to date with the latest health trends. We are constantly on the hunt to find new and exciting ways of keeping fit and healthy. We’ve discovered that the best wellness apps on the market have made living a healthy lifestyle a whole lot easier and when it comes to eating a balanced diet, staying active and living healthy, sometimes we all need a little motivation. 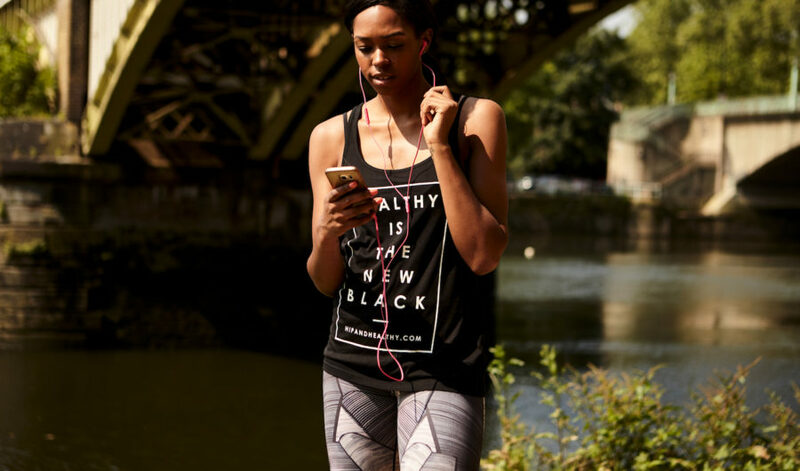 With so many health blogs, fitness trackers and now wellness apps, it’s hard to know which ones to download, so we’ve found our favourite Wellness apps to share with you. We know what it’s like to skip a lunch or miss an exercise class and suffer the guilt afterwards, but these apps really will help you stay on track! One of the most popular nutritionists on the health scene is Madeline Shaw, and with her Glow Guides App we can see why she has a dedicated group of followers. The app is an 8-week programme that guides you on your way to a healthy lifestyle. There are three main areas to this programme; Move, Munch and Meditate. All three sound pretty awesome to us and for just just £49.99 you essentially get a personal trainer, a nutritionist, and a life coach all rolled into one. It’s not just about a quick fix for the 8 weeks, instead the aim is to learn the basics of living healthy beyond the programme. It works well; at the beginning of each week the app provides you with a 7 day meal plan and the shopping list to get you on your way. There are plenty of exercise videos, and pdfs that you can schedule around you, from cardio, strength, yoga and even meditation, which we are definitely on board with. What’s really great about this app is the community board, where other users can chat to each other for advice and there’s also frequent live streams from the creator herself. It’s a really unique way of maintaining a healthy way of life, it’s not about crash diets or extreme exercises sessions, it’s a balanced healthy lifestyle for your body and mind. We are definitely in the glow guides gang. Ever thought about taking up meditation? Omvana is just the app to have a go at meditating or to continue if you are already experienced meditator! The app centres around meditation for anyone and everyone and that’s what makes it so great. Meditation can be a bit daunting; How do I start? Will I be able to do it? Is this really for me? Well, Omvana makes it really easy to get started and experience meditation in the comfort of your own home. Once you’ve downloaded the app you can access over 500 audio tracks that’ll help suit your needs whether this is just to unwind after a long, busy day or to start the day with a positive outlook. Omvana targets; meditation, focus, relaxation and sleep. We love using this app to help us get in the right frame of mind for whatever mood it may be. Whether it’s finding the time to zone out and meditate, gain focus for our next deadline or simply to relax and get a good night’s sleep. Omvana really does have something for everyone. We simply can’t get enough of Deliciously Ella and her super healthy recipes. Ella Woodward’s app is the best recipe book you could wish for on your phone. Yes, we said it; with 250 healthy recipes to choose from it’s easy to keep on top of her latest healthy tips and trends. The app is so convenient, you can search for specific recipes, or find a new recipe to rustle up at home. Its great Deliciously Ella has made a healthy lifestyle accessible to everyone else through this fab app! With so many recipes to choose from you really can’t get bored in the kitchen. At just £2.99 for the app, it’s an absolute bargain. Don’t be put off by having to stock up your cupboards with all the ingredients, it’s a great investment and means you’ll have all the basics ready to make your next recipe. What makes this app so much better than all the others? The answer is the variety of recipes; from gluten free, daily free, vegetarian, snacks, smoothies and evening meals. Whatever you’re in the mood for, this app will help you find a healthy option to satisfy your taste buds. Strava is a much needed app if you are super competitive and into runs and rides. This app is slightly addictive, you can track your progress from runs and cycles and also check out what your friends and other users are up to. It’s completely free and all you need to do is record your activities either through a GPS device or entering it manually later on. Not only does it let you track your outdoor activities you can also add in indoor ones too, such as yoga, or an exercise class. So why Strava we hear you say? It keeps things interesting, each time you go for a run or ride it records your progress and allows you to set goals for your next attempt. We love how much it can self-motivate and keep things competitive. You can use it amongst your friends to see how you are all doing, and keep a track on how other athletes are getting on with the same track or trail as you. It’s easy to get addicted to this one, by constantly wanting to beat your personal best or other athletes who may be kicking it! The app also helps you keep things fresh with a range of routes to explore, and lets you see how the locals fair at it too. Embrace the competitiveness and get setting yourself new challenges with Strava; we promise you won’t regret it. Have you ever wished you had a personal assistant, that certain someone to help run those errands that you just can’t seem to find the time to do? Quiqup may just be the answer to such problems. We are all for getting outdoors and being active, but sometimes this just can’t happen. The Quiqup app is a brilliantly minded concept where pretty much anything you want can be picked up and delivered to your London location. The app means that you can order your favourite takeaway, meal from your top restaurant, or even do a groceries shop for you. Even Whole Foods know a good thing when they see one. The health store has teamed up with the creators so that their Whole Foods customers have a stress free, queue free and effortless shopping experience. 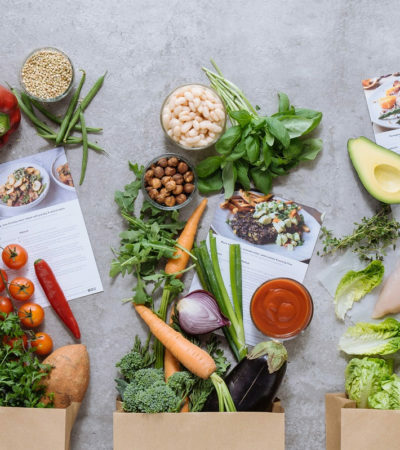 What more do you need than Whole Foods delivered straight to your door? It doesn’t stop there, the app allows you to buy gifts, order a courier, drinks, electrics, and even has a detox section. Get searching your favourite places and items, sit back and wait for your very own Quiquee to arrive at your door. Don’t mind if we do. If you love yoga as much as we do, then the launch of Yogi2Me might just be your new best friend. 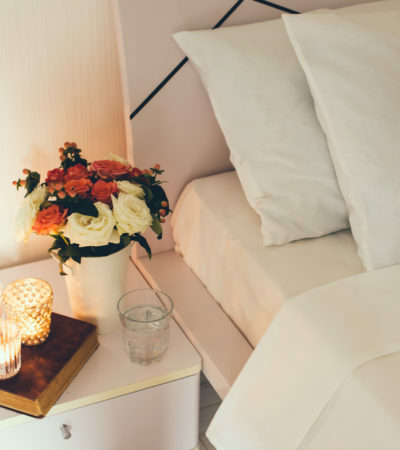 We all know how difficult it is to make it to your favourite yoga class in the midst of everything else, but this London based yoga app has made it effortless to get your yoga fix. The app is essentially a talent pool of yoga instructors in London who will carry out a private yoga session with you. All you have to do is download the app, decide what style of yoga you want to do, from Vinyasa, Hatha, Yin or pregnancy. Next you need to decide where you want to practice, having this app means that you can get your yoga hit at home or in the office, and even outside. For a private lesson it does cost around £60, but we really like the idea of grabbing your work buddy at lunchtime, splitting the cost and enjoying a much needed savasana. You name your London location and Yogi2Me will make it happen. 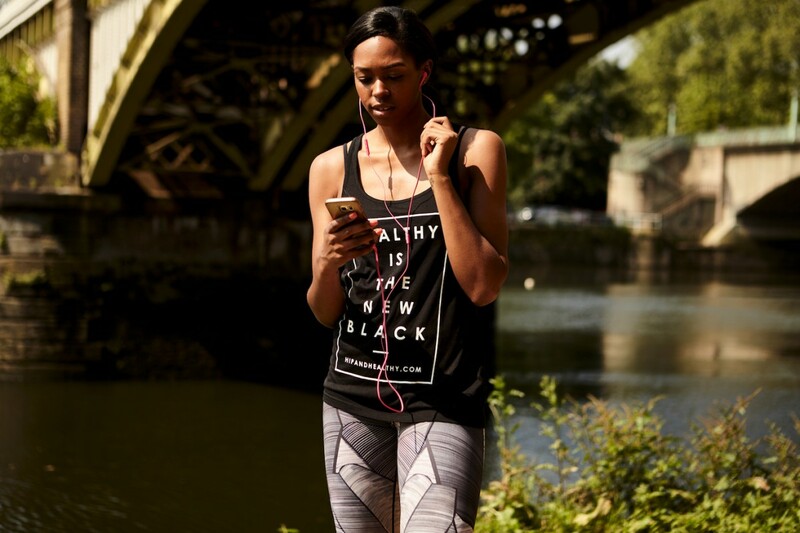 Fiternity is the go to app to find out about what’s the latest in London’s wellness scene. The app, which recently launched in early October is the easiest way to stay in tune with what’s happening. When it comes to finding out about wellness events, fitness classes and healthy restaurants all you need to do is download Fiternity and it will do the rest for you. This simple app keeps you up to date with latest work outs, dine outs and hang outs in the big city. It’s easy to use, and has some pretty exciting brands to explore, which include; FORM studios, Lomax, Hotpod Yoga and The Wellscene. With this list there’s no way you can feel out of the loop. When you sign up to receive our weekly healthy inspo email, plus all the latest offers, news and events! sign up to receive our weekly healthy inspo email, plus all the latest offers, news and events!